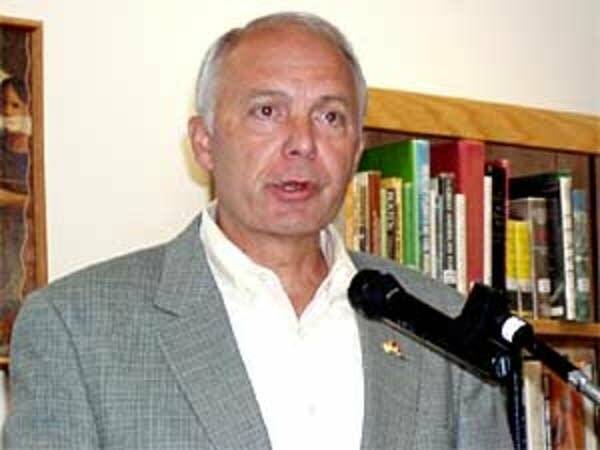 U.S. Rep. John Kline, Republican from Minnesota's 2nd District, is a member of the House Armed Services committee, which heard from the two top U.S. leaders on Iraq Monday. Kline agrees with Gen. David Petraeus that the recent troop surge has been successful. MPR's Cathy Wurzer spoke with Rep. Kline.